Li Pai, Guan Xiaohong, Wu Jiang, et al. Modeling dynamic spatial correlations of geographically distributed wind farms and constructing ellipsoidal uncertainty sets for optimization-based generation scheduling[J]. IEEE Transactions on Sustainable Energy, 2015, 6(4): 1594-1605. Researchers are combining fieldwork, advanced simulation, and statistical analysis to help wind farm and electric power grid operators. The Eastern Wind Dataset contains modeled wind farm data points for the eastern United States for 2004, 2005, and 2006. 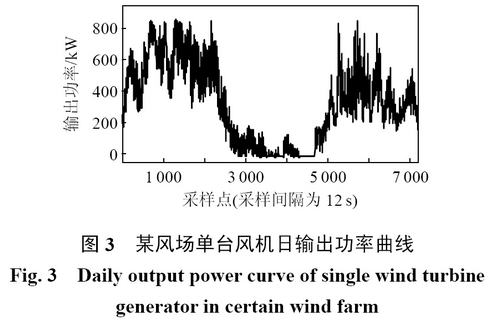 It is intended for use by energy professionals such as transmission planners, utility planners, project developers, and university researchers who perform wind integration studies and estimate power production from hypothetical wind plan.